Home > Competitions and Giveaways > Free MyChild Magazine! Get the Latest Issue of Australia’s free pregnancy, baby & parenting magazine. My Child is a monthly publication that offers parents and parents-to-be intelligent, well-researched information on pregnancy, birth, babies, toddlers and early childhood, as well as including all the fashion, interiors and product ideas. Click the “download” button to get a 114 page Travel Issue. To make sure you’re kept abreast of our latest free stuff , make sure you are subscribed to our newsletter. 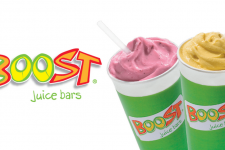 Free Boost Juice When You Join The Vibe Club! 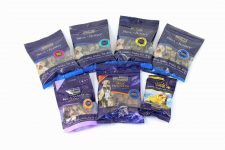 Get FREE Dog & Cat Treats From Fish 4 Dogs! !